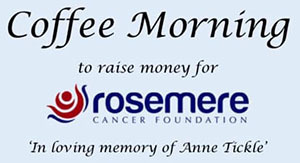 Come along for a coffee and natter with your friends and family to help support Rosemere Cancer Foundation in memory of Anne Tickle. Hang Your Gong will be there with a stall with the full range of our running and other medal hangers and a selection of sports themed medals. We have donated a raffle prize and will also give £1 from each medal hanger sale on the day to the fundraiser organised by local runner, Michelle Tickle. Hang Your Gong will be there with a stall with the full range of our running and other medal hangers and a selection of Christmas and sports themed medals. 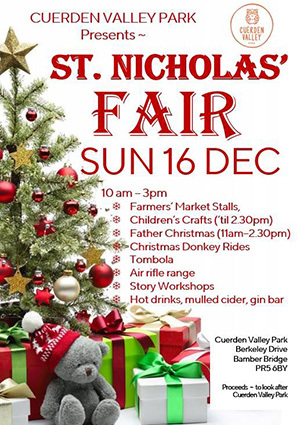 Come along for a great day out with the family and to buy your Christmas presents whilst supporting local businesses and Cuerden Valley Park. May your Christmas bells go ding dong with Hang Your Gong!!! 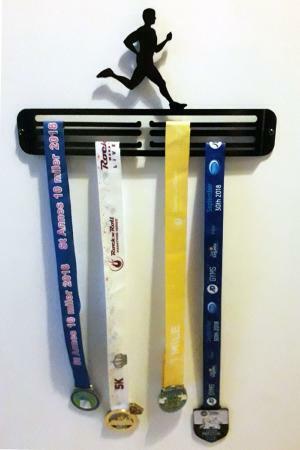 Hang Your Gong large male runner and large female runner medal hangers and standard sized MY MEDALS medal hangers are now on sale along with our existing designs. 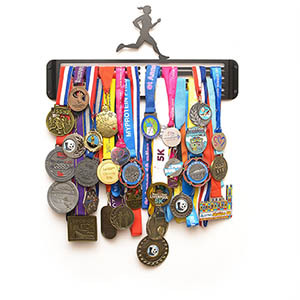 All our medal hangers make Christmas presents for runners and all sports enthusiasts and now you have more choose to from! The standard MY MEDALS and runner medal hangers are all £21 and the large versions are all £30. Our large male runner and large female runner medal hangers and standard sized MY MEDALS medal hangers are now in stock along with our existing designs and will be available to buy on the site in the next few days. The gongs look equally good on the ladies medal hanger and the MY MEDALS medal hanger as well and aren't just for running medals! Rescue them from drawers and Hang Your Gongs! Hang Your Gong are pleased to be supporting the EHM races in Warrington on 14-16th September 2018 and wish everyone good luck running the English Half Marathon,10K, 5K and 1 Mile races. With up to 5 medals up for grabs it will be a bling filled weekend depending on how many races you do. 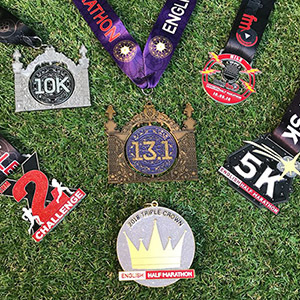 Have a great run and for those of you running the half marathon and 10K on Sunday when you get your finisher's goody bag as well as your t-shirt and medal(s) look out for the Hang Your Gong flyer with details of our medal hangers for displaying your latest hard earned medals. To see more about the race series take a look at the organiser's website: English Half Marathon.